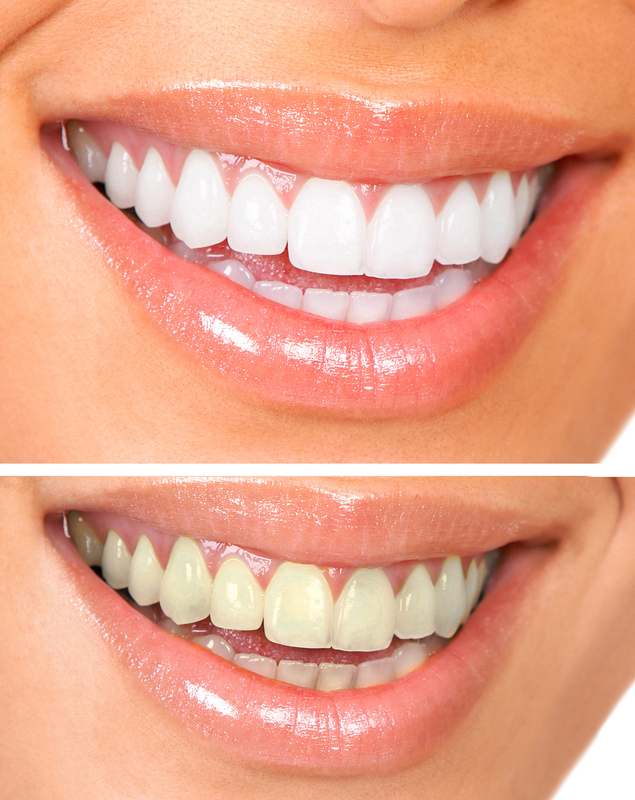 Tooth Whitening is a non destructive procedure which the patient delivers at home in the custom made trays provided. It a can considerably improve the appearance of the teeth. It will not whiten existing fillings, veneers or crowns. These might have to be replaced after whitening if a full makeover is required. A full mouth examination is required (including recent radiographs) to assess your suitability for tooth whitening. 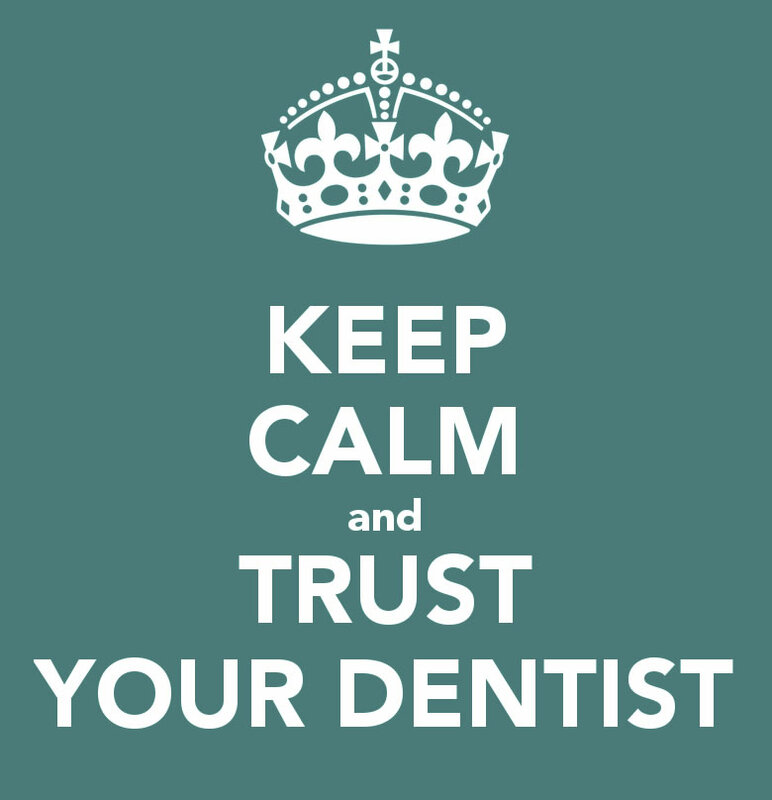 Any necessary conservations and oral hygiene treatment must be carried out first. Only a registered dentist or suitably trained hygienist should provide tooth whitening. Tooth whitening is only available to patients over 18 years old.